515 Edgeland Pl, Homewood, AL.| MLS# 831534 | Richard Jacks UABLIVING.com 205-910-2297 | Birmingham AL Real Estate | Contact us to request more information about our Homes for Sale in the Birmingham AL area. 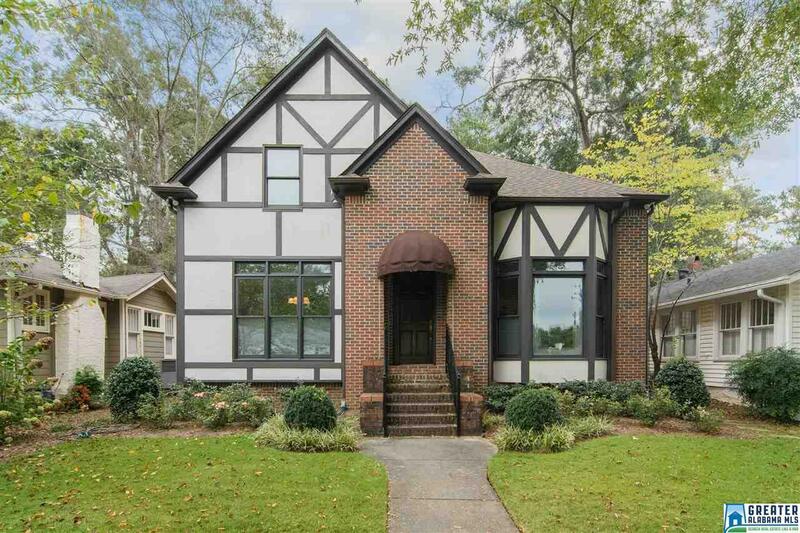 Fall in love with this special home in the heart of Homewood! The kitchen features a beautiful stained-glass window and was renovated in 2015 to include granite countertops, under cabinet lighting, and stainless appliances. The master suite features a walk-in closet and large windows overlooking the private backyard. Also renovated in 2015, the master bath features custom cabinetry for towel and laundry storage and mirrored inset medicine cabinets. A living room with tons of natural light and marble fireplace with gas logs, a powder room, and a spacious dining room with hardwoods throughout round out the first floor. On the second story you will find three additional bedrooms, a bathroom, and a loft or flex space with built-in cabinetry and desk. The front and back yards were beautifully landscaped in 2015 and include a drainage system and gorgeous flagstone patio. You must see the covered back deck, fenced backyard, and two-car garage! Walk to Edgewood Elementary in under ten minutes!